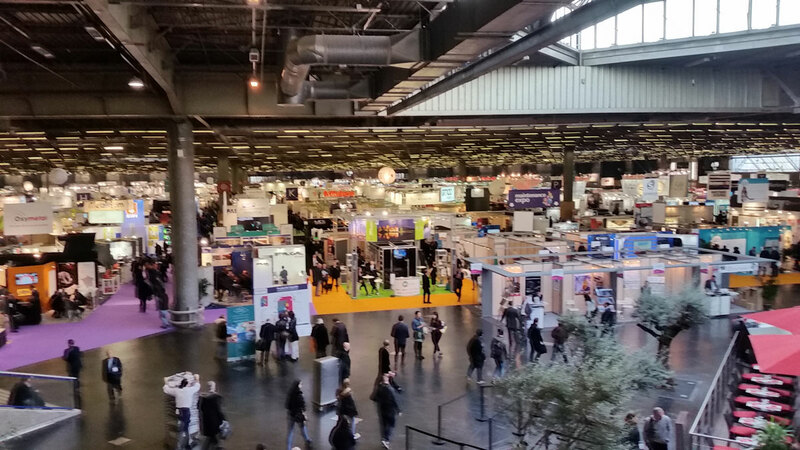 Exhibitions of 2018: a complete success! The progress of manufacturing technologies proceeds at a brisk pace. The great renewal of industrial processes takes the highway to an ever-increasing interconnection and interdependence. An automation level never seen before involves every phase of the economic system, from trading dynamics to logistic management and, above all, the sphere of the real production processes. In this context, the opportunities to meet people and share information are crucial moments. To compare different experiences and to spread the know-how gained in the specific areas of competence is essential for leading cooperation and competition among companies to the same target. 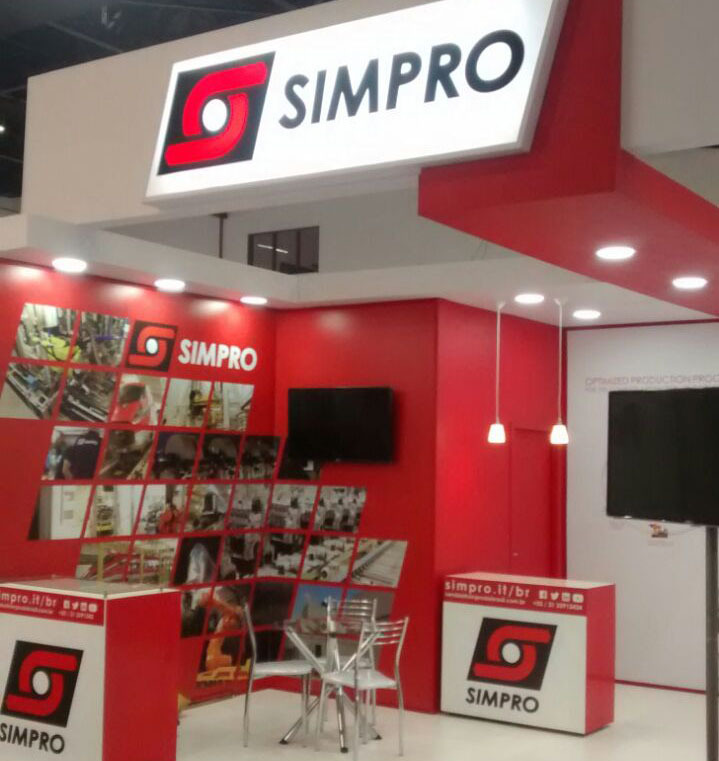 Also in this year, Simpro took part successfully in the most important worldwide exhibitions about the industrial production systems. The automotive industry, a specific sector that more than others is a driving force behind the economic cycle, had to face the explosion of a technology still having a lot of room for improvement: electric motors. For this reason, besides test benches for endothermic engines, special research and type-approval systems for railway vehicles, automatic systems for welding and waxing of car bodies, i.e. 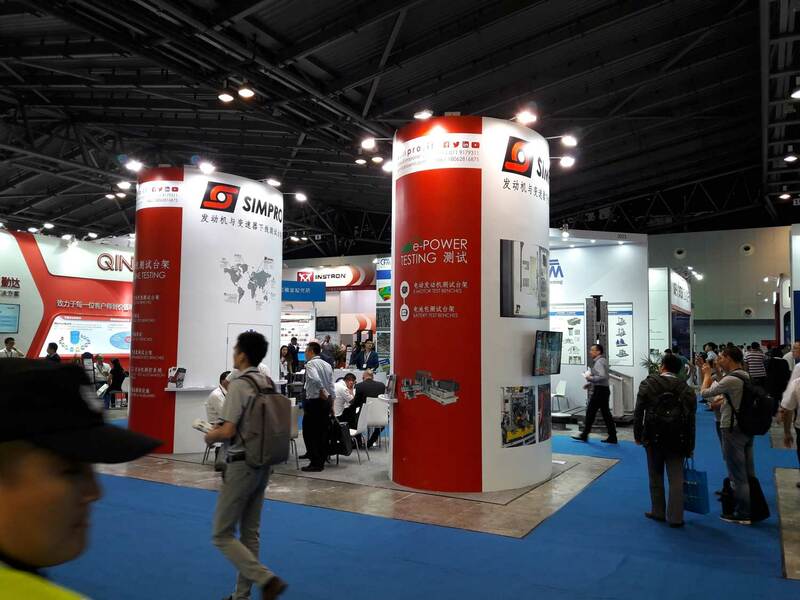 technologies in which Simpro is a worldwide leader, innovative systems for testing and quality control on electric and hybrid motors have been presented. 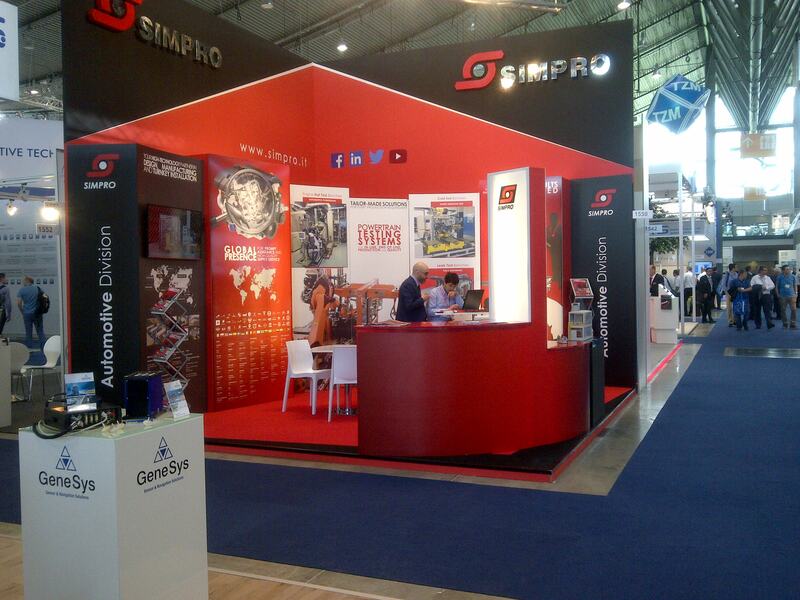 For the next years, Simpro’s main purpose is the same as always: to keep on contributing to the global modernization of the production processes with increasingly sophisticated and versatile tools. 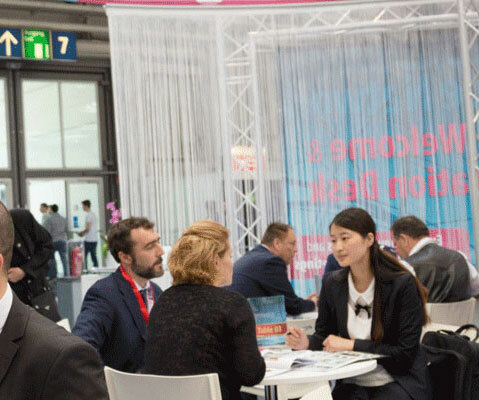 Therefore, come and see us at Exhibitions of 2019, events that will certainly be even fuller of novelties and exciting challenges! 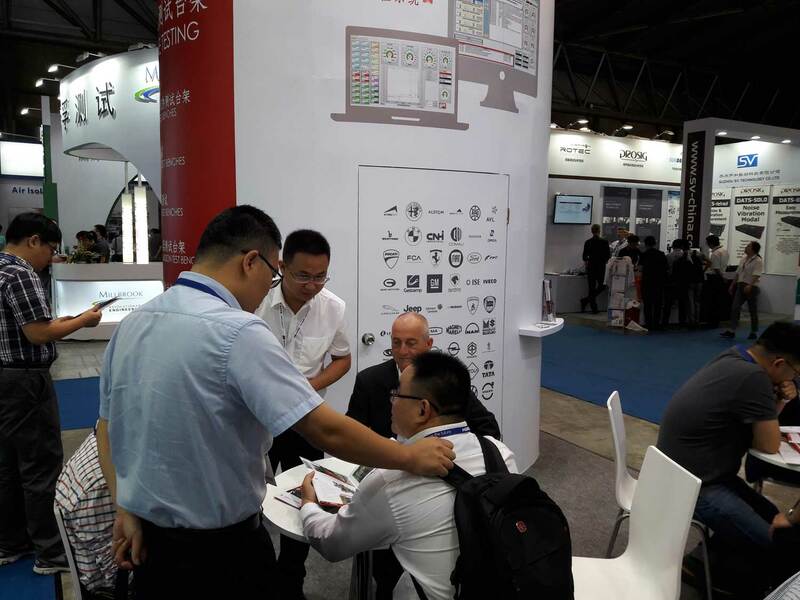 The Automotive Testing Expo China (19, 20, 21 September 2017) is the place to discover new testing, development and validation technologies for components and complete vehicles. 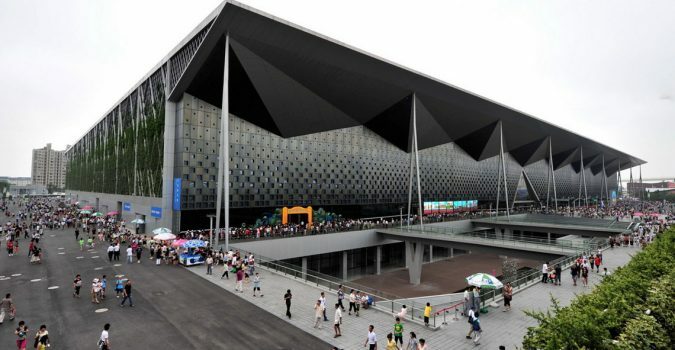 From NVH measurement tools, crash-testing services and durability/quality validation technologies to vehicle dynamics tools and NDT technology, Automotive Testing Expo China is China’s largest, most significant vehicle testing exhibition, and boasts a free-to-attend conference too. 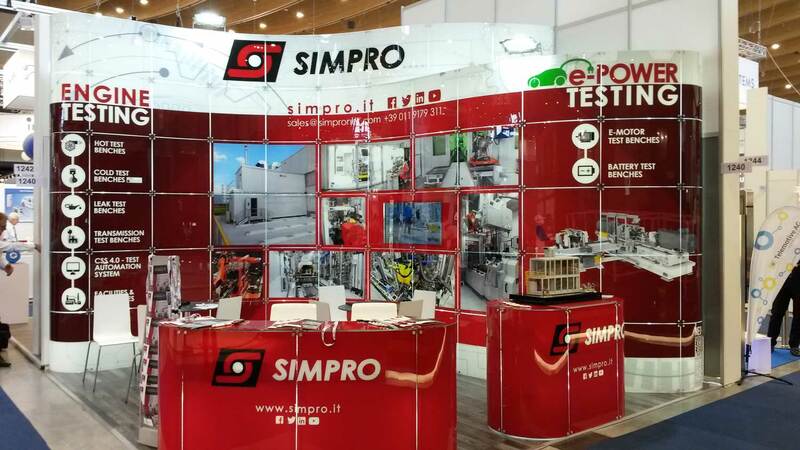 SIMPRO will expose himself as leader and landmark of technological development in engine hot and cold, transmission and leak test benches. In this case, it will present an exclusive system where all test bench components are arranged in special containers. Thanks to the full integration of every single part required for operating the test bench into only one containerized structure, we will prove how it is possible to provide the customer with an efficient and flexible system, easily reinstallable in other production sites, by always keeping a high performance level. You can find us at stand 2030. At the nineteenth Automotive Testing Expo Europe (in Stuttgart from 20th to 22nd June), Simpro will expose the last novelties about the integrated systems for the test and homologation of endothermic engines. In particular, we will present an innovative system in which every test bench component is arranged in self-supporting, movable containers. Thanks to the perfect integration of every single part required for operating the test bench into a compact structure, we will prove how it is possible to provide the customer with an efficient and flexible system, easily re-installable in other production sites, by always keeping a high performance level. Further, Simpro will present the new CSS version (4.0), i.e. an operating system embedded in its own applications for a complete and reliable management of the engine testing operations. It is a constantly updated product, modular and widely customizable, being the result of years of experience in the manufacturing and installation of test benches for endothermic engines. 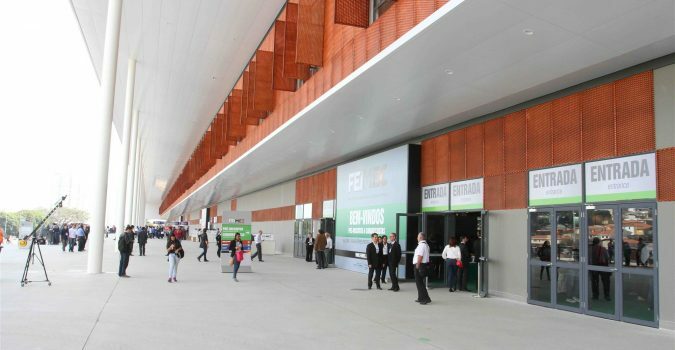 The entrance to the Automotive Testing Expo Europe is free of charge, and visitors will have a free access to Engine Expo, Automotive Interiors Expo and the Global Automotive Components and Suppliers Expo, which take place in the adjoining halls. 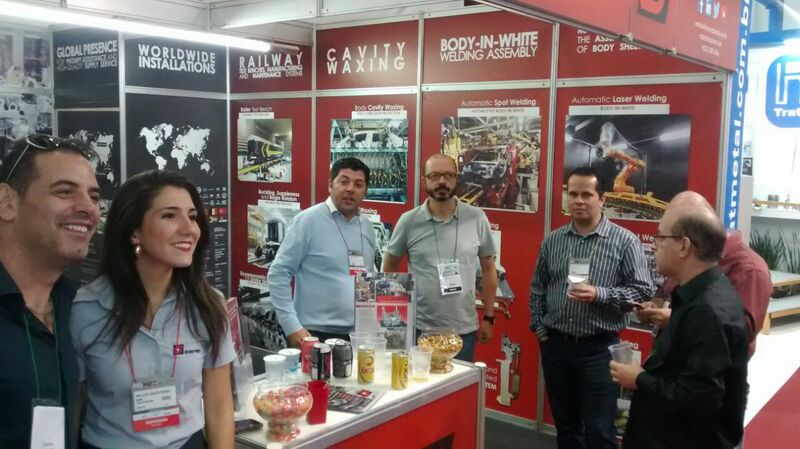 It is a great opportunity for discovering all the last novelties of the automotive industry. 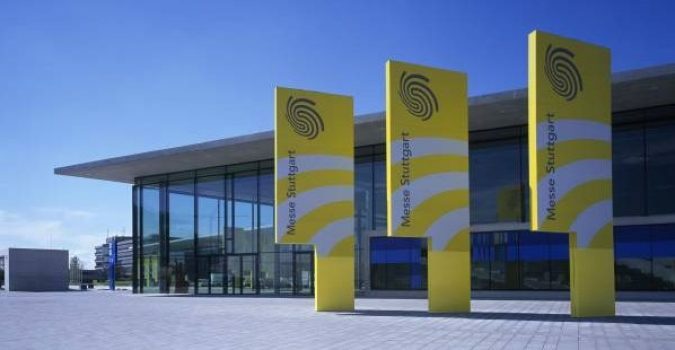 You will find us at stand 1550, Hall 1, Messe Stuttgart. Year 2016 has been entirely satisfactory. The performances of the world car market have improved month after month thanks to a constantly consolidating global economic context. Therefore, we resolutely aim at the industry model 4.0, in particular, at the automation, innovation, and at the capacity of satisfying a more and more complex market, in need of customizing our own offer. To this end, flexibility and quality are essential features that Simpro is guaranteeing to its own customers for over thirty years through its cutting-edge and tailor-made systems. In turn, its customers will be able to offer their final customers more and more reliable and innovative products. To keep abreast of the times, sharing ideas is of the utmost importance during those events in which all of the new technologies are presented to experts. 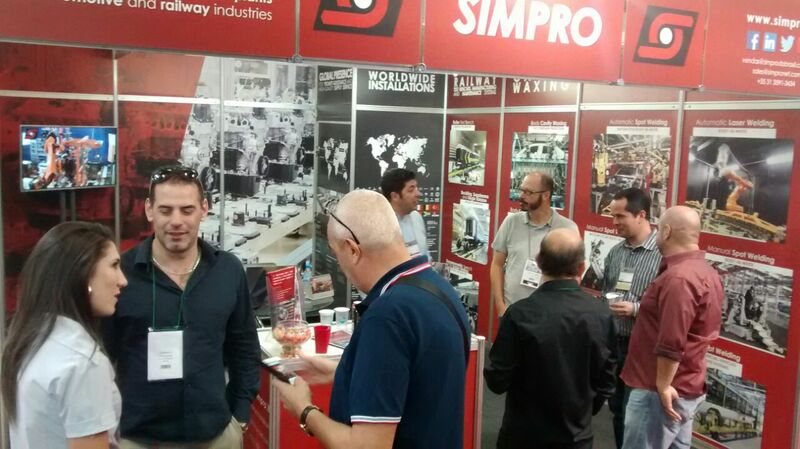 Also this year, Simpro, Somel and Simpro do Brasil, leaders in their own fields of activity, have attended the most important trade exhibitions, where the meetings between customers, suppliers and competitors give the chance to promote the market modernization. 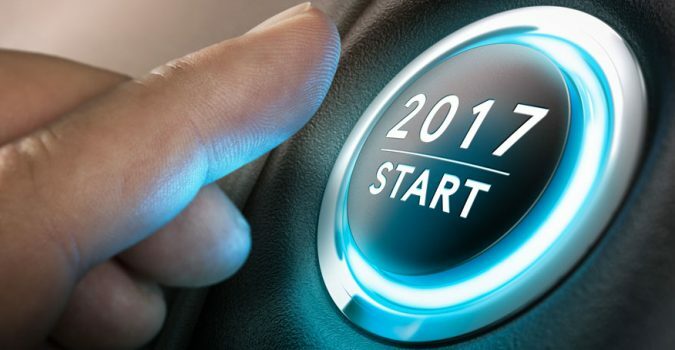 That is why this new year 2017, which has what it takes to be another year of economic growth and technological progress, will get off to a good start. In the end, Simpro wishes everyone a new year full of success, in which one’s own hopes and dreams may come true. 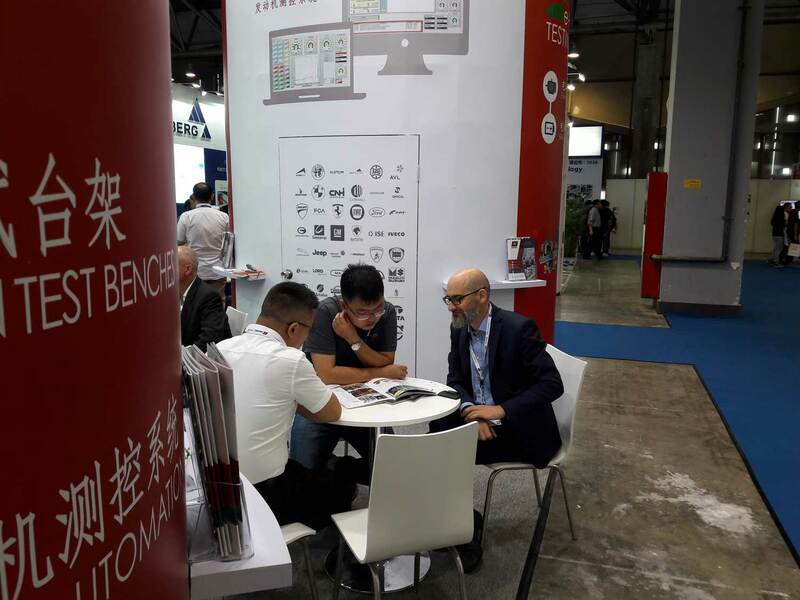 After the successfull partecipation at Stuttgart expo, SIMPRO is ready to join the other exhibitors – almost 300 – whom, in Shanghai from 27 to 29 of September, will present themselves on the roaring Chinese market in the Automotive Testing Expo China 2016. 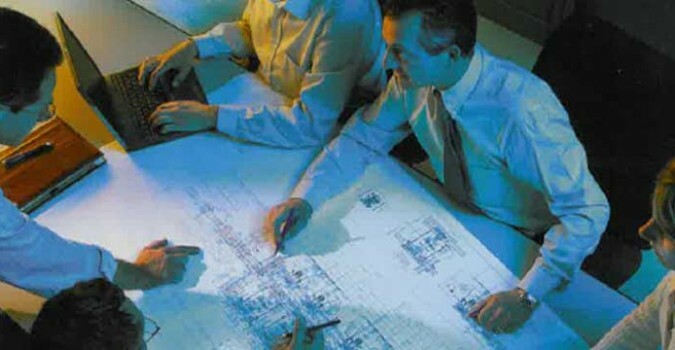 It’s a unique opportunity to get in touch and face with a great expansion industrial system, which require the highest promptness from who, like Simpro, wants keep himself up-to-date about the most advanced professional standard. Further, SIMPRO will present the new CSS version (4.0), i.e. an operating system embedded in its own applications for a complete management and control of the engine test benches. It is a constantly updated product, modular and widely customizable, being the result of years of experience in the manufacturing and installation of test benches for endothermic engines. First of all, Brazil needs to invest heavily in modernization of the own industrial technology, to switch from the second to the third technological evolution period, to replace traditional systems with numerically controlled machine tools, used independently until now. With a gross domestic product around 2.3 trillion, Brazil is the seventh world economy, and it is the fifth most populated country. 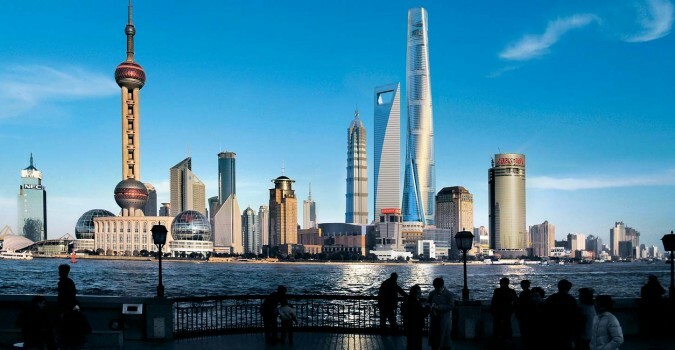 Despite an understandable stalemate in its economic development after the boom in the first decade of the new century, it represents a huge market capable of attracting investors from all over the world. 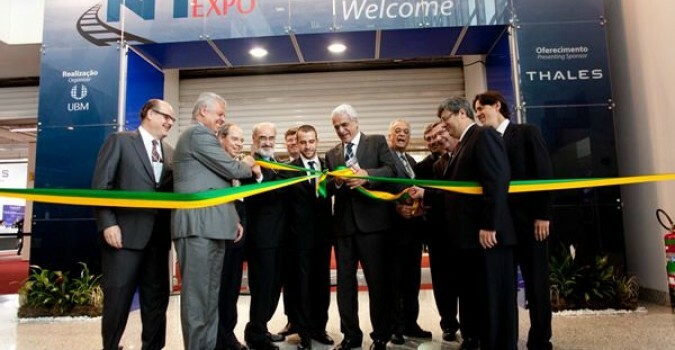 The FEIMEC International Machinery and Equipment Exhibition, which will take place in São Paulo on May 3-7 2016, is a unique opportunity at a crucial time for the Brazilian growth prospects. 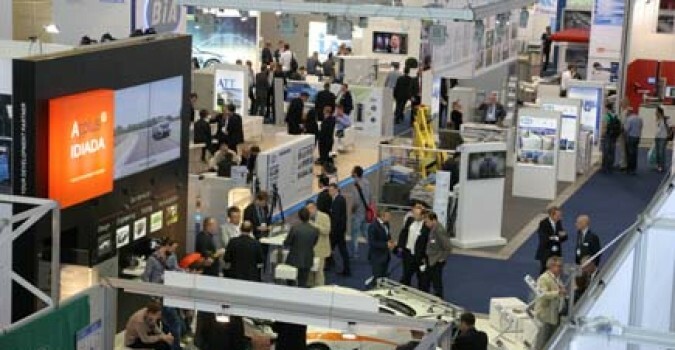 All the major manufacturers will attend it to bring together supply and demand, to show new automation technologies and to promote that decisive shift in the production system towards a further technological evolution of industrial production systems. An evolution, which could give new impetus to a country — and to a whole continent — with an enormous economic potential still to be developed. 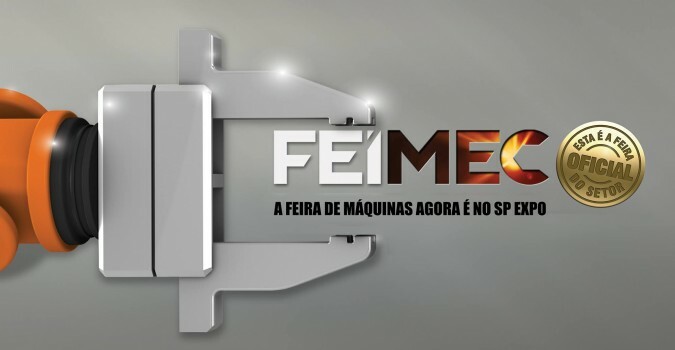 Then, if the Brazilian future passes also through FEIMEC, Simpro, which has a special relationship with future and with Brazil, cannot miss it. To show once again its capacity to innovate, the infinite care for the customer’s productive needs and its usual reliability. 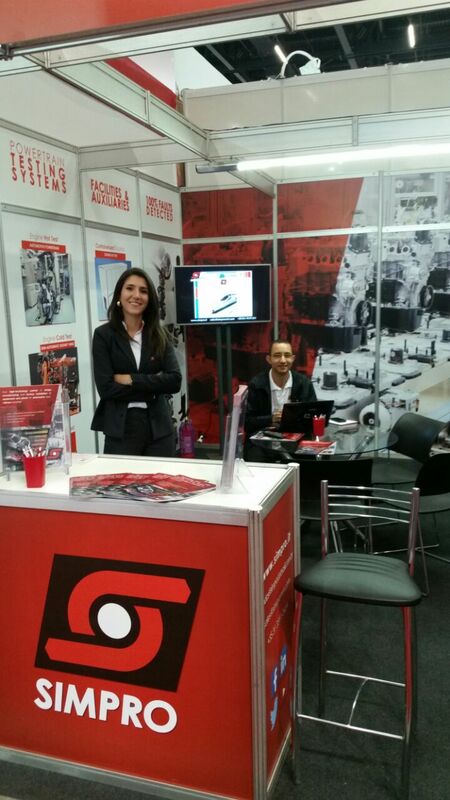 See you at stand C158, where you can examine our products and our working methods, as the result of a thirty-year experience in manufacturing production systems for the automotive and railway industry. Thirty years have passed since Giulio Bianchini founded the company SIMPRO (Sistemi Macchine Produzione). In those years, FIAT manufactured well-known car models such as Panda (first version), Uno and Tipo. And Simpro was always in the front line, among the major suppliers of the Turin car manufacturer, with a view to providing technologic tools suitable for industrial production. 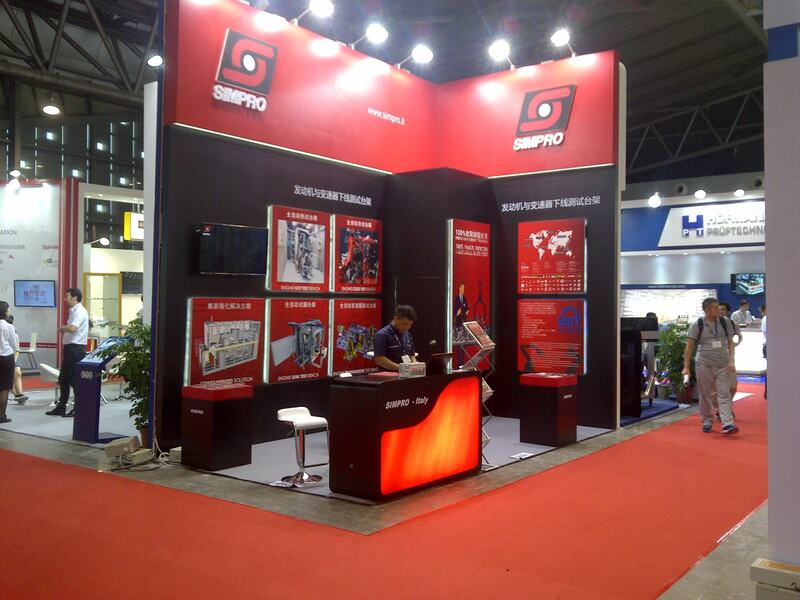 Waxing, BIW and engine testing systems are the core business in which Simpro succeeded in the national and international scene. The 90’s witnessed Simpro’s gradual expansion. In those years, they got the first jobs for the most important car manufacturers worldwide, and Simpro do Brasil, the new plant that paved the way to the South American market, was founded. 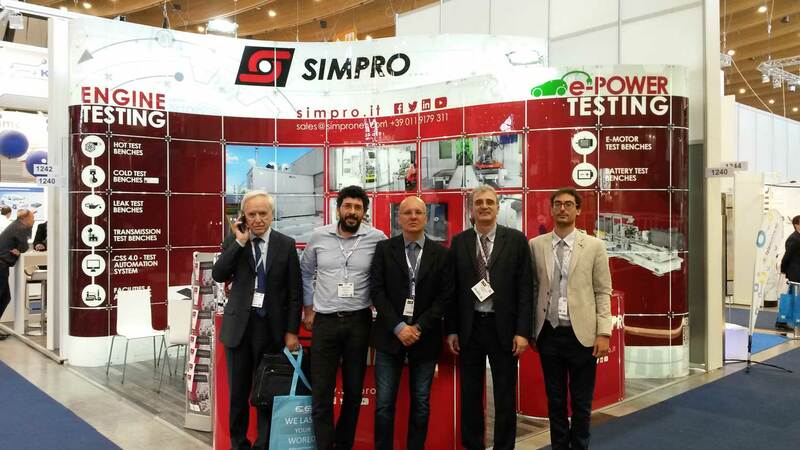 Always in those times, Simpro was awarded with important quality certifications, the internal engineering department was opened (currently the predominant section of the company), and Somel, a company from Levone Canavese, was taken over. 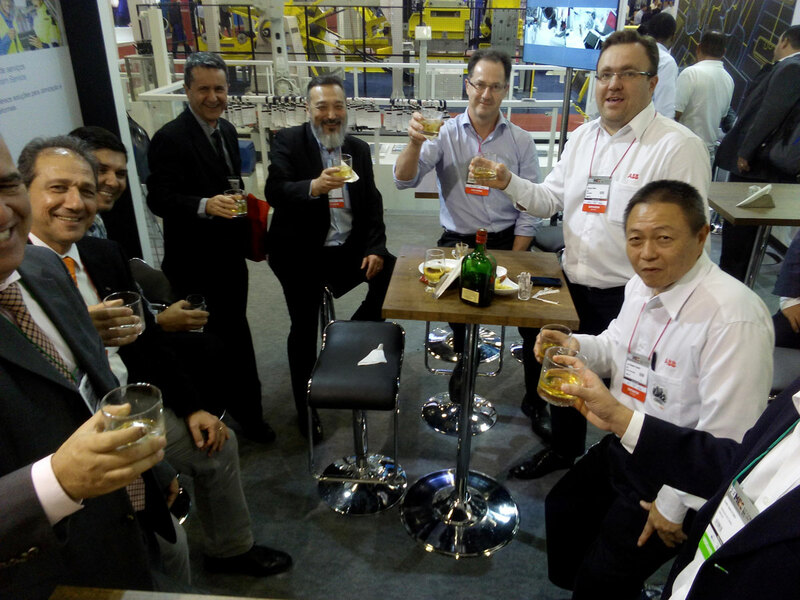 In short, that was a crucial decade, very satisfying and difficult, that led Simpro to be successful in the world scene as a leading company in the industrial automation for the automotive field. The next decade witnessed the transfer of Simpro’s own expertise, accrued from the engine testing systems, from the car field to the railway sector. In fact, Simpro erected, from the initial architectonic design to the manufacturing of every test stand down to its last detail, the Centre for Experimental Dynamics in Osmannoro, Florence: a colossal project for a cutting-edge plant, of the greatest importance for the Italian research in the railway sector, unique in Europe, which involved the University of Pisa, Florence and Naples. But we don’t stop here. Simpro’s philosophy, aimed to reinvest the profits to keep growing and creating new jobs, leads the company to found Simpro India, as well as to form business partnerships in China and in the United States. After 30 years, the expansion process appears not to stop at all, and the future projects are more ambitious than ever: a new company site is being erected. A brand new building that will enable those guys who started up a business in a small warehouse of the Turin suburbs thirty years ago, to keep innovating, modernizing and cherishing the dream of an ever-growing sustainable industry. To bring honour to this thirty-year activity, Simpro has decided to consolidate its brand through those tools now indispensable for a simple, quick and effective global communication. The new website has already been operational for a couple of months together with the new Web page of the subsidiary company Somel. In addition to this, Simpro intends to strengthen its presence on the social networks: this will enable customers, suppliers and those who may be interested, to keep constantly connected and abreast of the Simpro world. The IREE (International Railway Equipments Exhibition) is the only international event in India for the Railway and its related sectors. 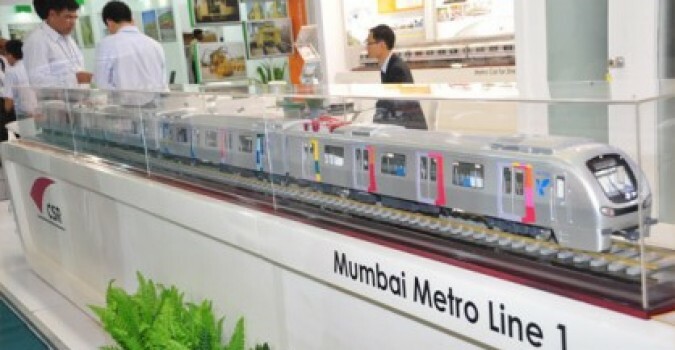 The exhibition – organised by the Confederation of Indian Industry (CII), in association with the Ministry of Railways, Government of India – will take place in New Delhi from 14th to 16th October, 2015. 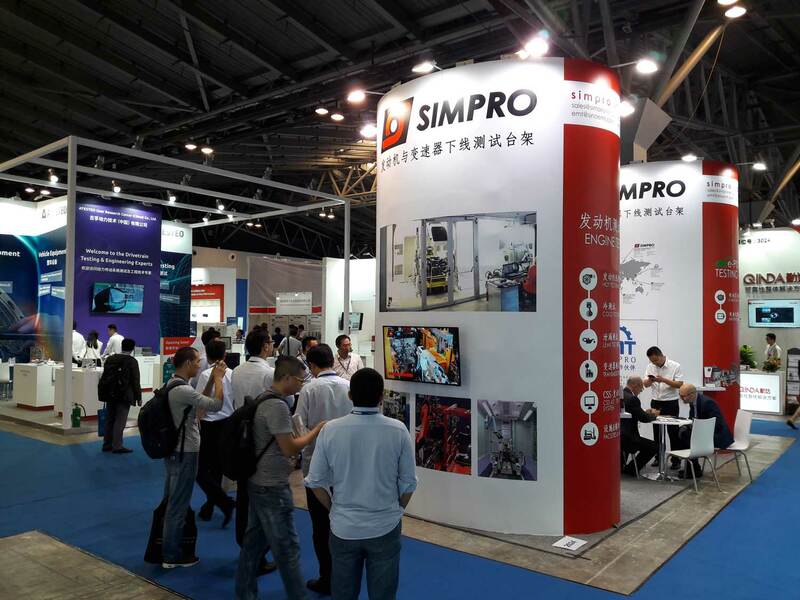 In line with its expansion and evolving policy, SIMPRO will partecipate in the event with the purpose of broaden the range of its customers in Asia. In a sector, the railway one, in which SIMPRO has developed absolutely innovative technologies, that have revolutionized the ways of proceeding to the rolling stock testing and type-approvaling. In its area of expertise, manufacturing and maintenance one, and primarily in test benches, SIMPRO will present itself to the dynamic Indian market as worldwide leader and technological point of reference. The event will held at the Pragati Maidan (Mathura Road, New Delhi, 35 minutes drive from Indira Gandhi International Airport). 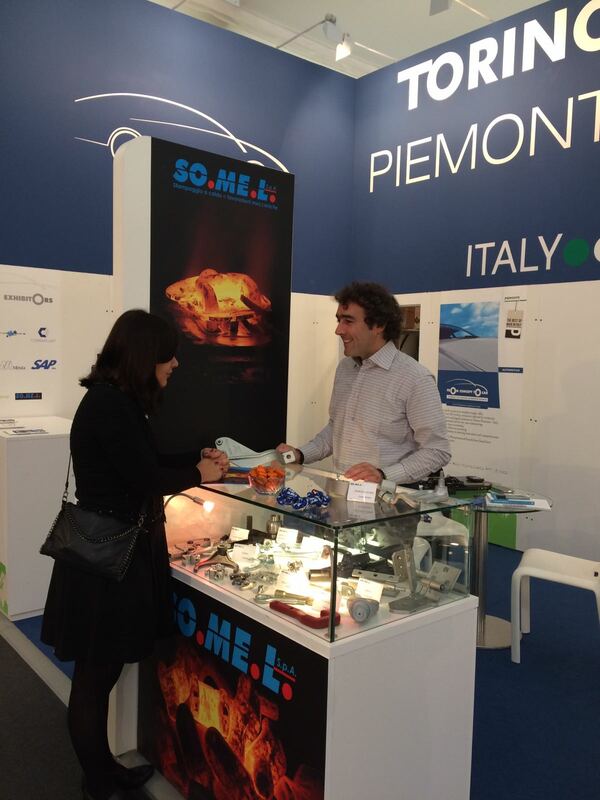 You can find us at the Italian Chamber of Commerce stand.